One of our initiatives is called Energy at Home. 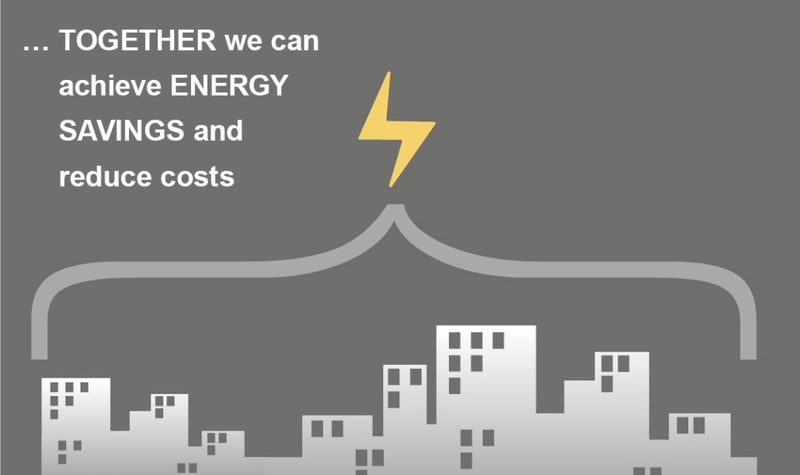 The concept is based on practical work that enables us to increase our knowledge of the our energy systems, fix problems that may arise, encourage money-saving investments and reduce energy costs. Energy at home is co-financed by Naturvårdsverket. As a member of a housing association you do not own your apartment, but rather buy the right to live there in a so-called condominium tenancy agreement. However, together with your neighbors you do own the building in which it is situated and are responsible for its management which entails significant obligations. It is therefore important that housing association board members are active in their roles. One of the most critical issues, in addition to securing low-interest loans, is day-to-day management of the property. 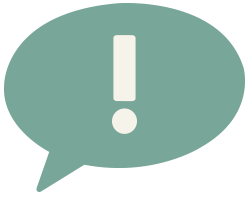 In a rented accommodation this is usually the responsibility of an assigned property manager, but in a housing association liability rests with the board. 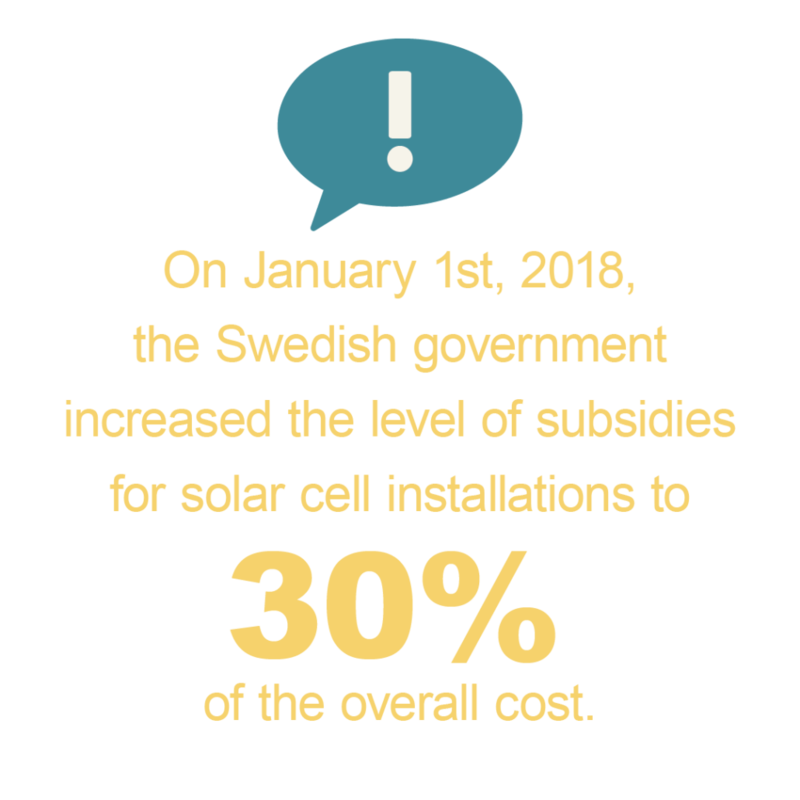 * Based on current maintenance plans and operating costs spread over 100 years, an estimated annual interest rate of 2% (repayment of borrowed capital not included), which is equivalent to SEK 1 million per year. Most of the housing associations in Hammarby Sjöstad have a specially appointed energy manager who compiles and then submits power efficiency assessments and recommendations to the board. 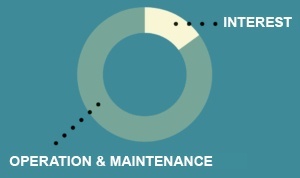 This means that lower operating costs can be attained which increases the market value of the property. It may even reduce fees for association members. 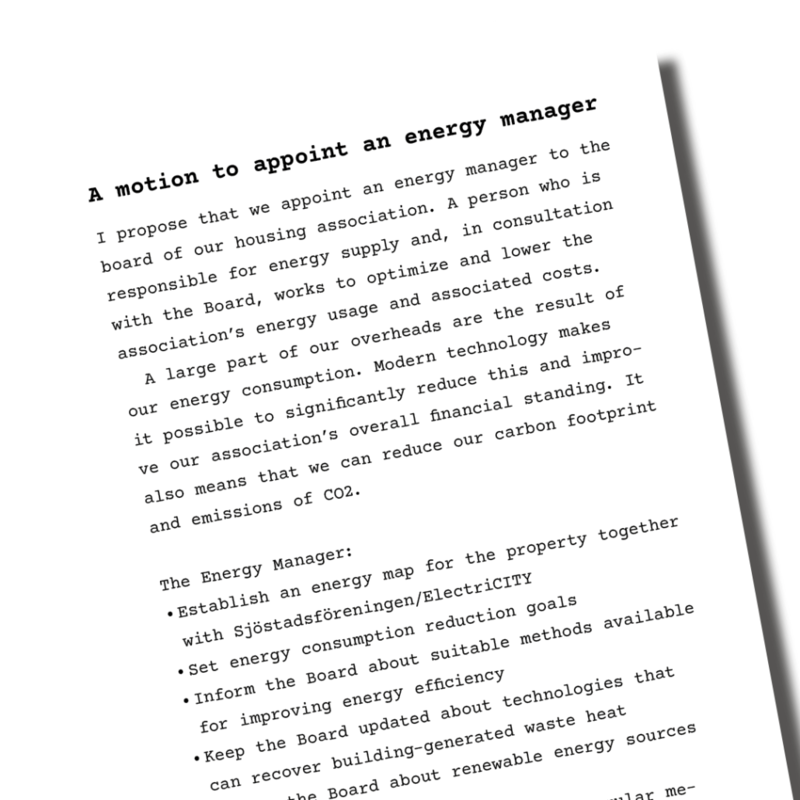 If your board does not have an energy manager, you should raise the issue at the next AGM. 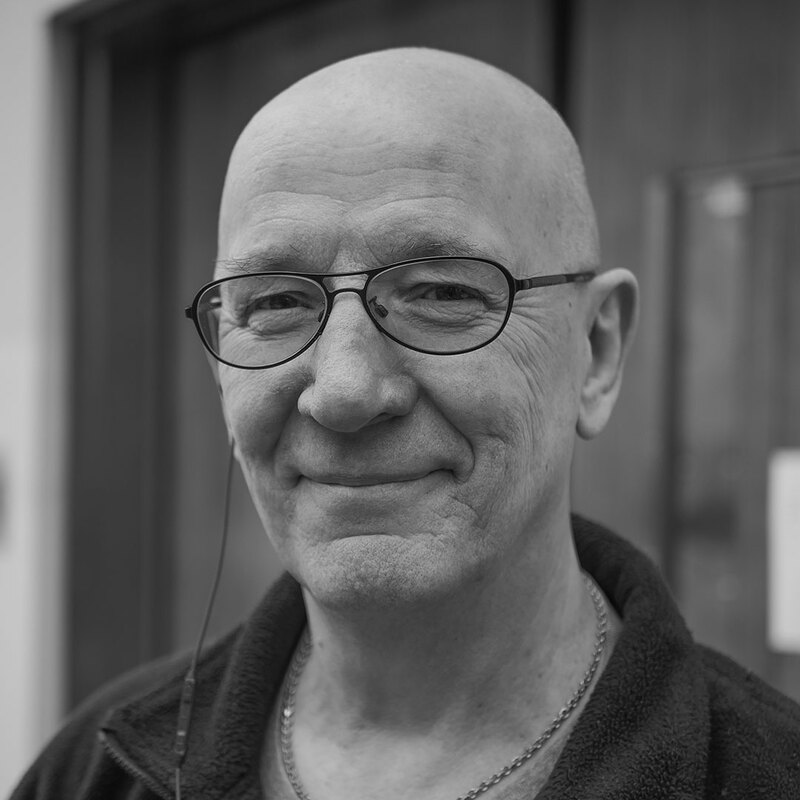 Energy manager Carl-Gustav ”Charlie” Sjömark has cut costs by around SEK 1.000.000 per year for the residents of Sjöstaden 1 through energy savings. 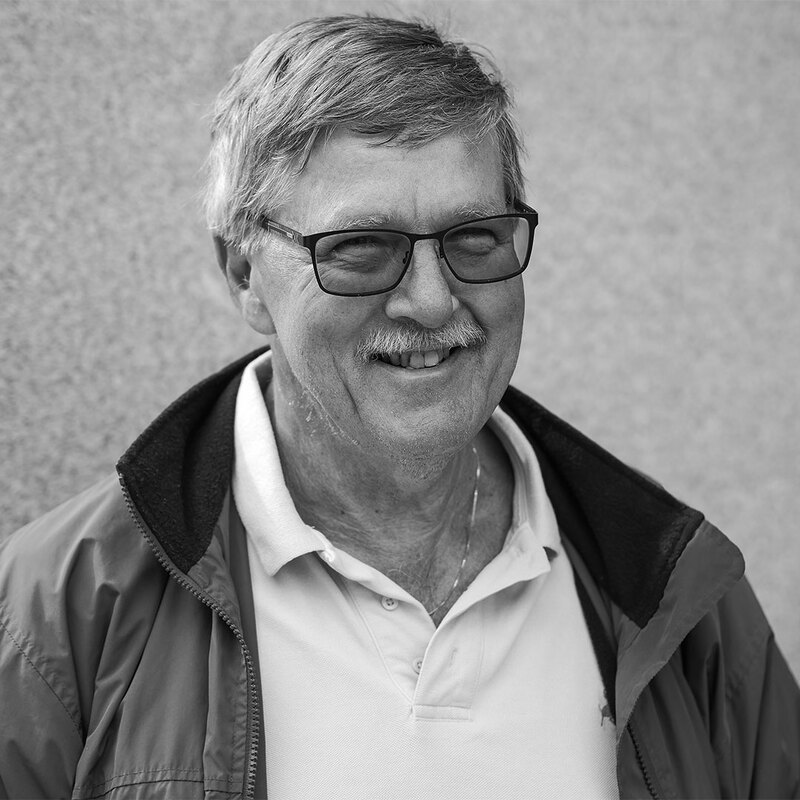 This is Willy Ociansson, Sweden’s foremost expert on energy efficiency. 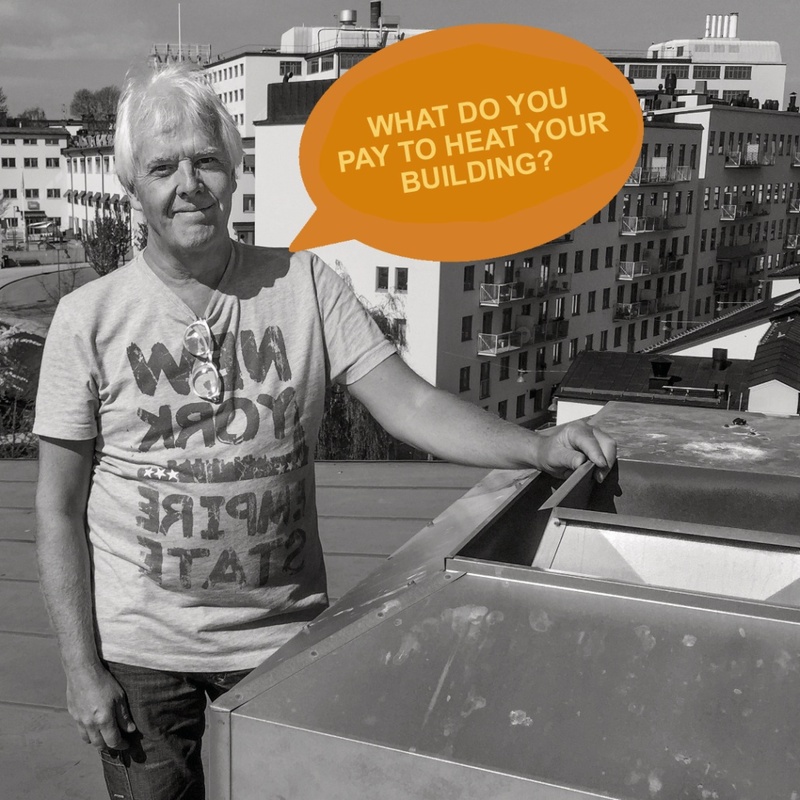 After meeting with 42 housing associations in Sjöstaden and carrying out “Ecodrives” in their various properties, he compiled a detailed evaluation of key energy systems from garage and cellar levels to lofts and rooftops. Willy proved that there were shortcomings in many of these buildings’ designs and pinpointed where there was potential for improvement in their basic construction and the management of their energy systems. He also provided input regarding renewable energy solutions and investments that could be made to reduce energy consumption. 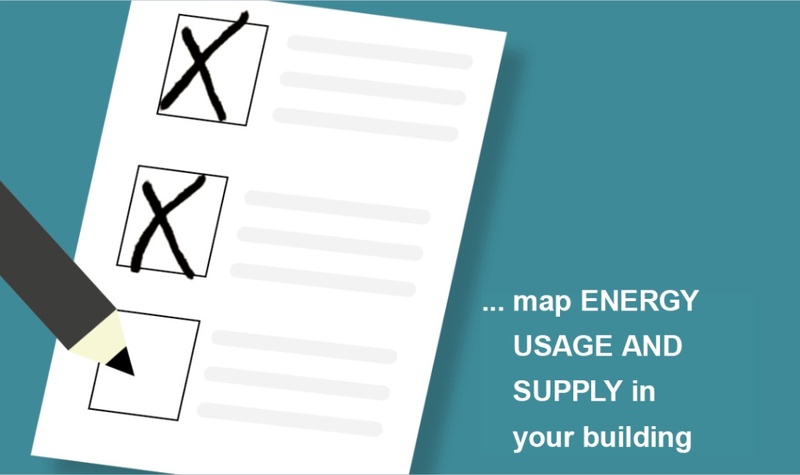 We can offer members free energy mapping of their buildings and to define a plan of action if they agree to our “Energy at home” challenge. This means that participating housing associations would be engaged in a systematic process to work for energy efficiency and to use renewable energy sources. 51 housing associations with approximately 12.000 residents are members of Sjöstadsföreningen. What has your neighbor done? Sjöstadsföreningen holds regular meetings where energy managers are provided with information about the latest advancements in energy efficient technology and renewable energy sources. Researchers and government/local authorities are invited to present their visions of how future solutions can be applied while energy managers share their own experiences of the energy-saving methods they have introduced. Not surprisingly, there is considerable interest in what the neighbors have done. Peter Carlsson of the Knallen 1 housing association recoups SEK 1.210.000 for its members per year as a result of energy savings. 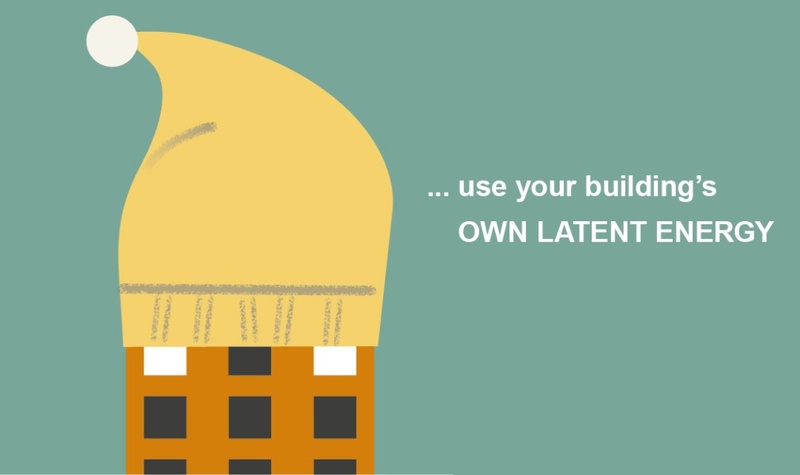 Who takes care of energy consumption in your building? 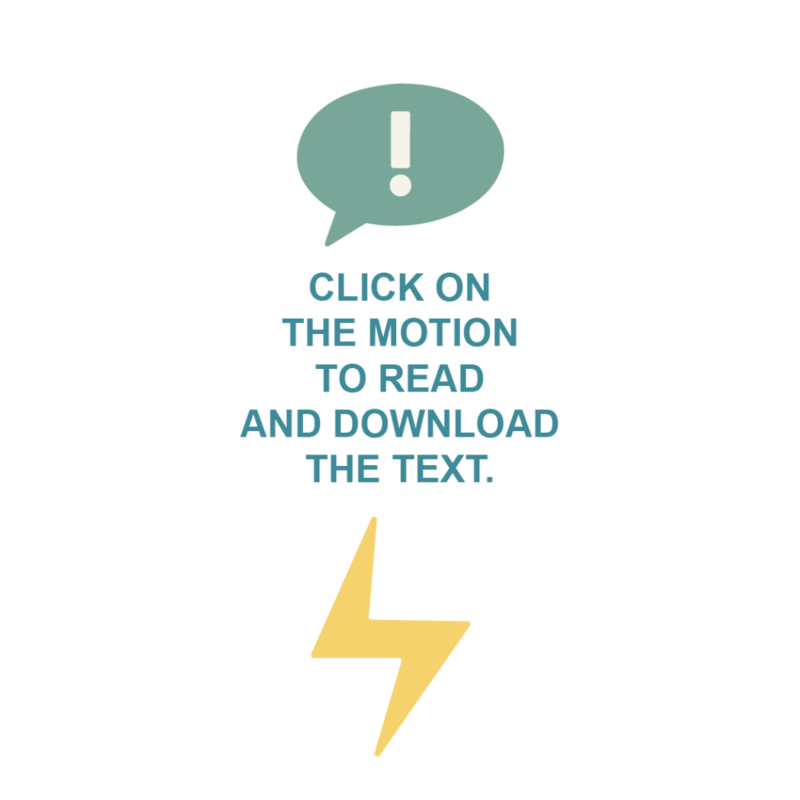 Energy issues are complicated: consumption is based on kilowatt hours, then there is taxation, the provision of district heating, thermal energy sourcing and a whole slew of other issues which all affect the efficiency of a building. 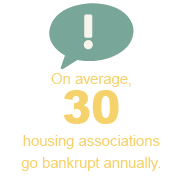 Most housing associations have a trustee who is responsible for property management and the equipment that takes care of it. In our experience, this is not always an effective combination. 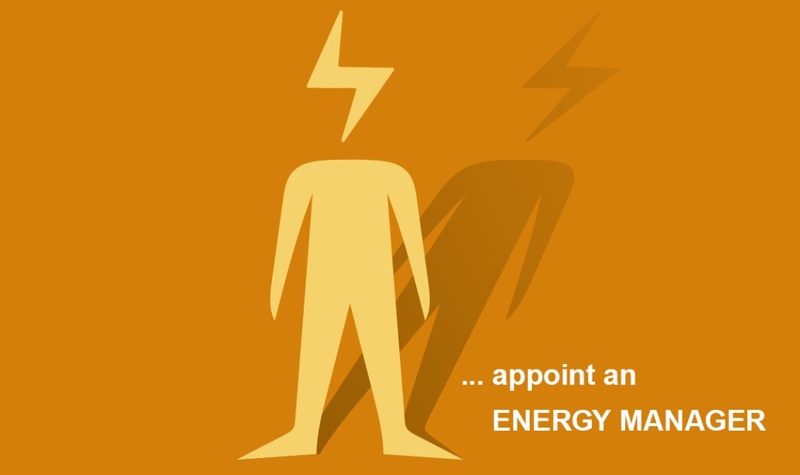 Energy management systems are complex and it is not necessarily a given that the trustee has a proper understanding of the technology installed in a specific building. 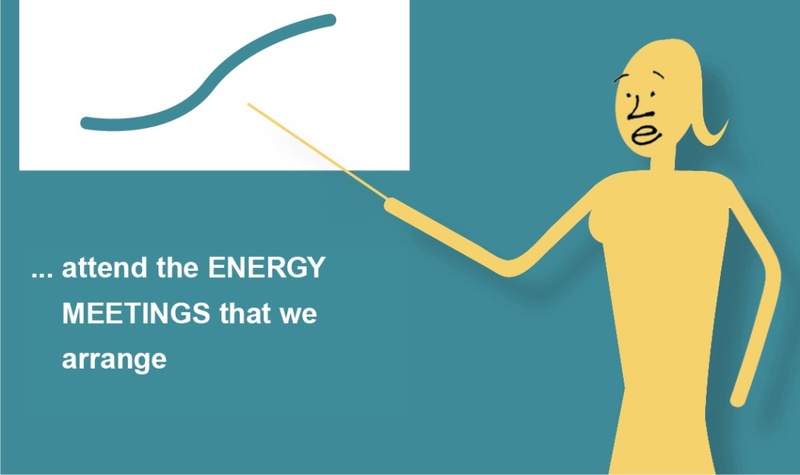 Therefore, we have started something we call Targeted Energy Management. It is an initiative where we have co-partnered with the Environ-ment Administration in Stockholm, Riksbyggen, HSB, SBC, Fastighetsägarna (community housing builders/administrators) and others. The idea is to ensure that an approved and competent contractor takes care of installed equipment while, in consultation with the association’s board, takes steps to reduce energy usage and costs. 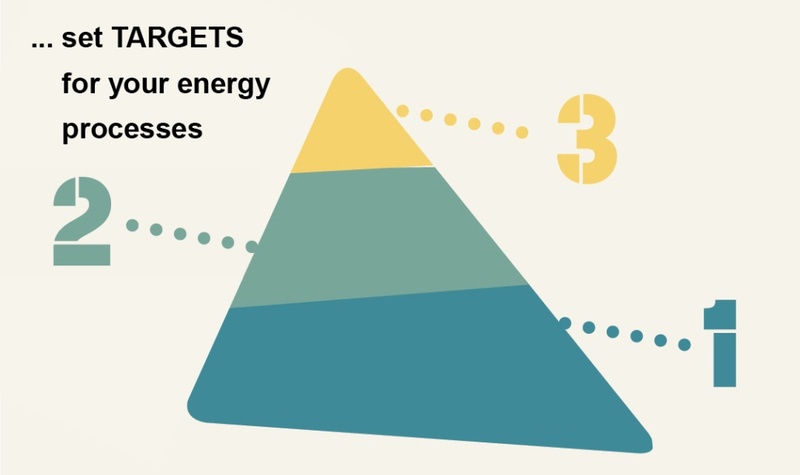 Targeted Energy Management is a long-term, transparent agreement between a contractor and the housing association’s board whereby a compound set of goals serve to reduce energy consumption while ensuring lower energy costs. 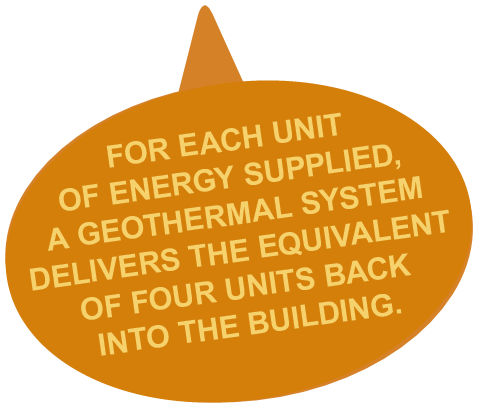 A housing association can save energy by utilizing the heat stored in the building itself – reusable thermal energy. 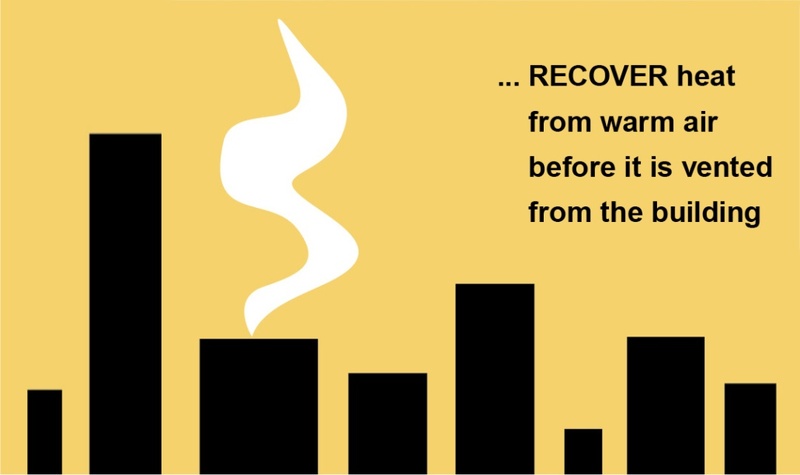 This means that the building’s own inherent heat accumulation is recovered from walls, floors and roofs that are already warm which is then recycled back into the heating system. Thus, the installation does not need to work at full capacity when the weather is cold. In practice this means that monitoring points are installed in selected apartments and the heating system is then regulated using these in combination with readings of the outside temperature. 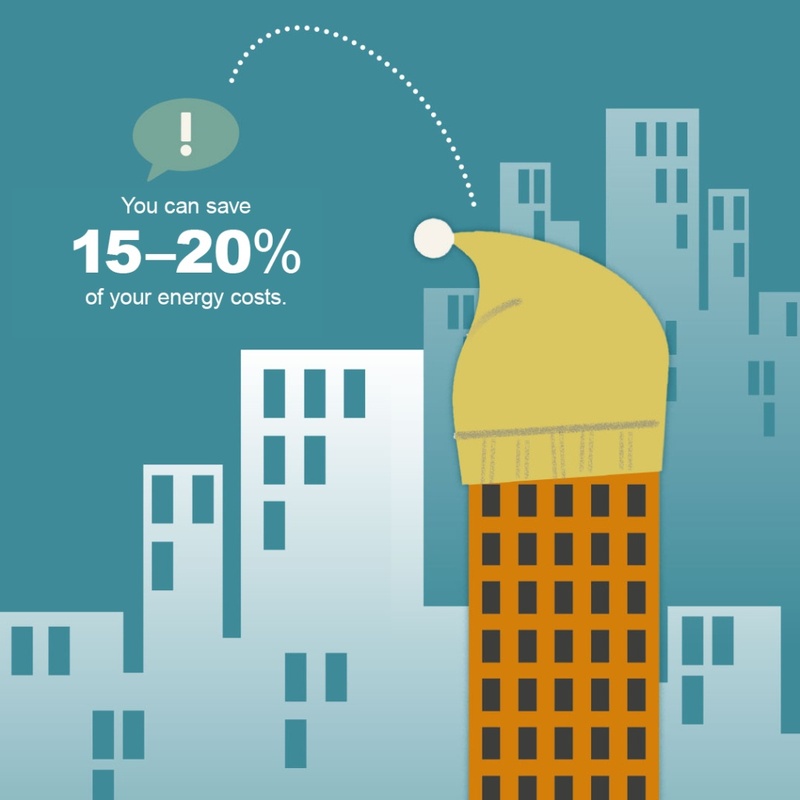 It is a simple step to take and for a modest investment can reduce energy costs by as much as 20%. Sjöstadsföreningen has risen to the call of “The Lighting Challenge”. This means we are committed to substitute at least half of all the lights in our public spaces with low-energy LED bulbs. 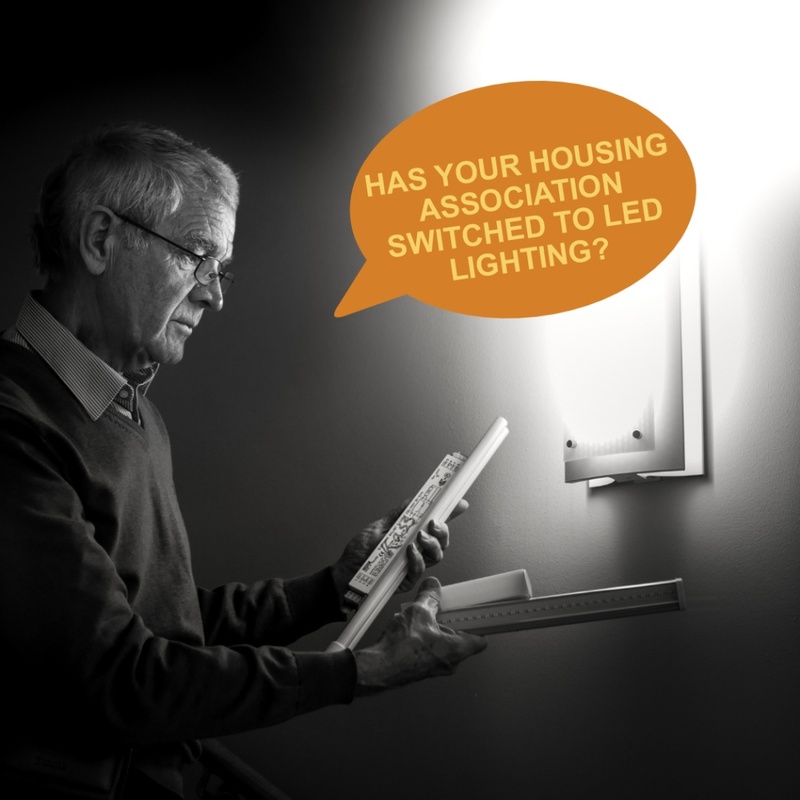 Most of the time, there is no reason to replace existing light fittings which means less redundant hardware. Thanks to Göran Isaksson, light fittings in the Dyningen housing association have been repurposed to accept LED light bulbs. 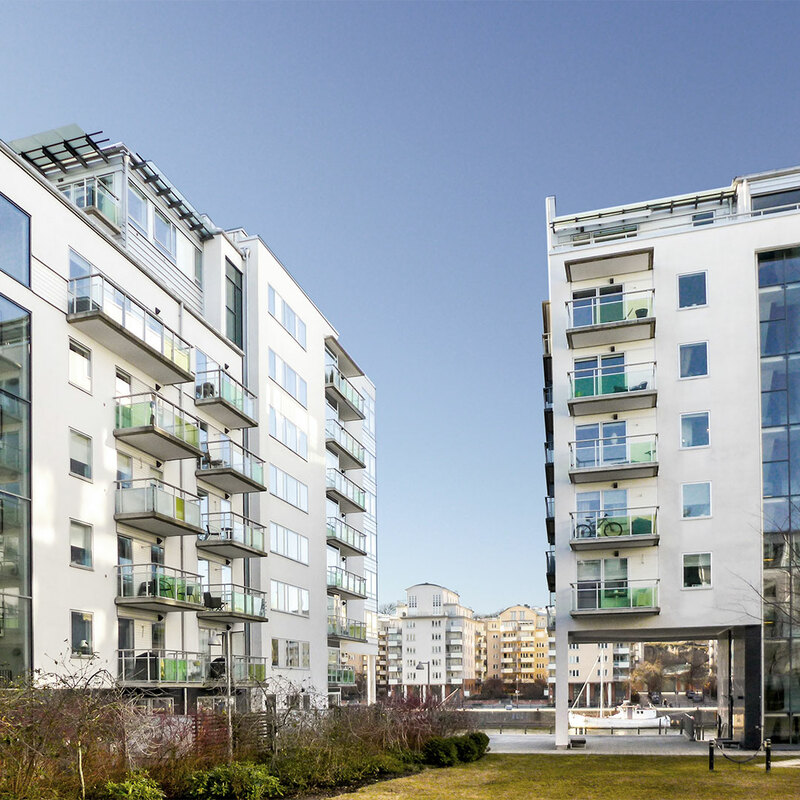 85 percent of all housing associations in Sjöstaden have ventilation that works by fresh air being drawn in via filter-fitted inlets that are located under the windows. Here the air is heated and then channeled from bathrooms and kitchens up to vents mounted in the ceiling. This means that warm air – at 23° C and containing lots of energy – is simply pumped out into the atmosphere. In other words, we are heating the sky and wasting valuable energy. 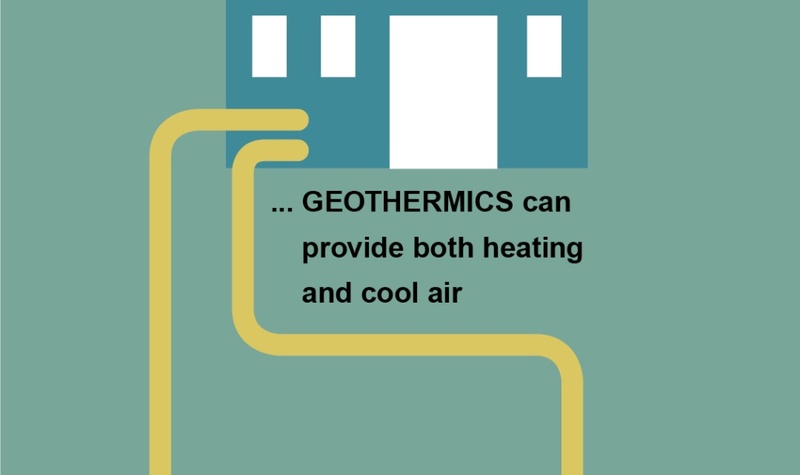 By installing an exhaust air heat pump this energy can be recovered thus reducing the need for district heating while utilizing an inexpensive energy source to provide significant cost savings. Eleven housing associations are, or are about to, install exhaust air heat pumps. How is your energy manager dealing with this? 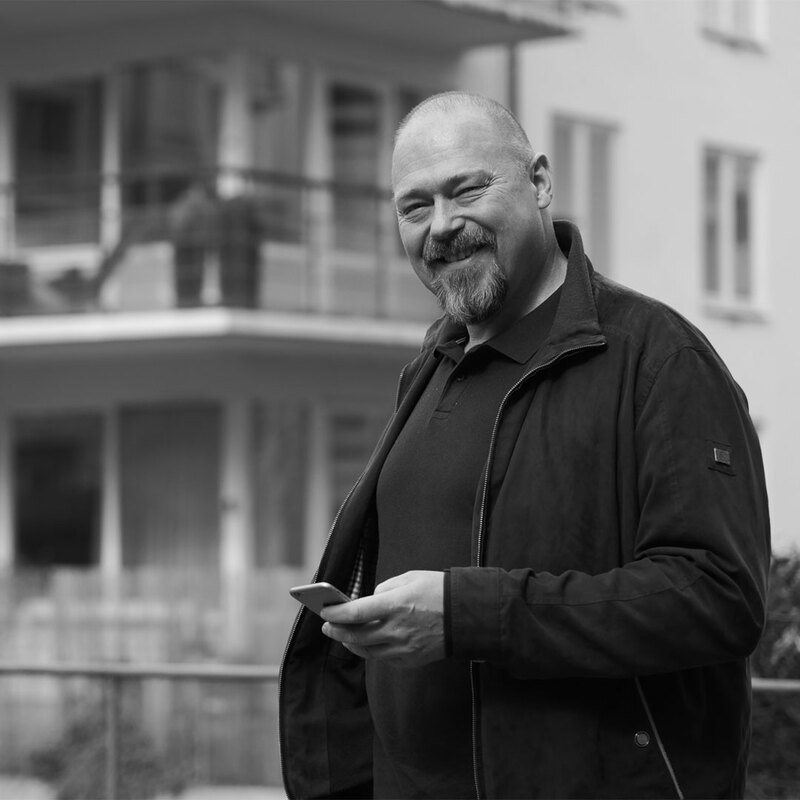 Housing association Seglatsen saves SEK 500.000 a year after an exhaust air heat pump was installed. Solar cells, wind power and thermal energy are just a few examples of renewable energy sources – something that does not release harmful emissions into the atmosphere feeding the greenhouse effect (unlike fossil fuels extracted from coal, oil and gas). The sun is a natural, environmentally friendly and free source of energy. Every hour, our earth receives as much energy from the sun as we humans do in an entire year. Sunlight hours in Sweden are about the same as those of Germany which is the world’s most solar productive country. Solar cell technology is well proven and can be easily installed on existing buildings. 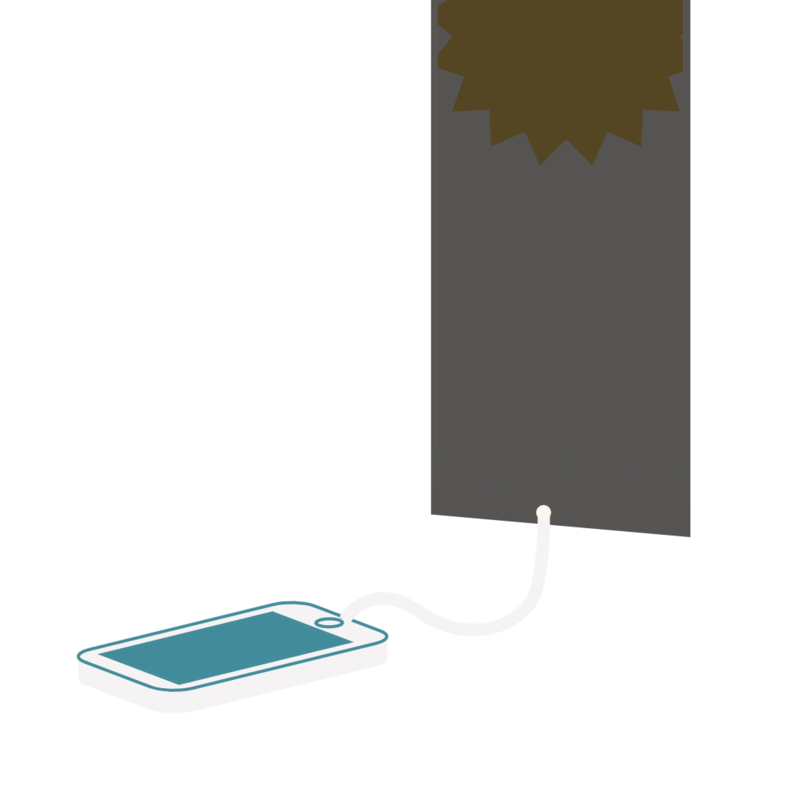 Once in place, cells require minimal maintenance and are a long-life solution to our clean energy needs. During the past few years the price of solar cells has gone down considerably and is now 100 times less than it was 40 years ago. This means that today solar energy is cheaper than fossil energy. 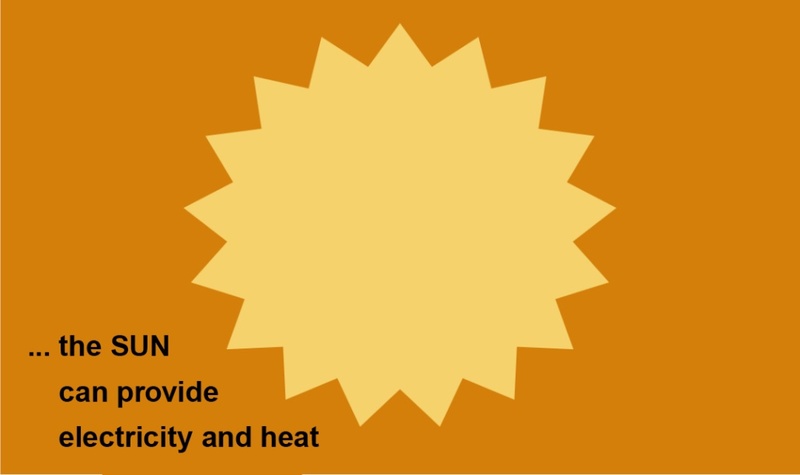 What is the difference between solar power and solar heat? Solar power is generated when a solar cell transforms sunlight directly into electrical energy – or in other words – they produce clean electricity. The process is quiet, requires no moving parts, no fuel and results in zero resource depletion. 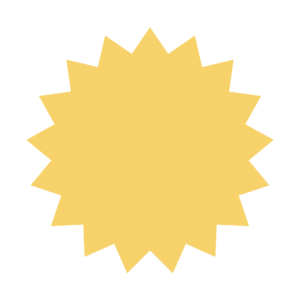 Solar heat is created when the sun’s rays are converted into heat by solar collectors. This heat is then transported by means of a circulating fluid and used for warming buildings or to heat water. In Sweden, organic-based solar cells are currently being developed. These are manufactured using a thin backing film that can be applied to the outsides of buildings and on windows. They can also be used indoors in the form of curtains and solar filters. Some buildings in Sjöstaden use geothermal energy which is tapped through holes that have been drilled deep into the underlaying bedrock. This provides a readily available solution for heating and cooling irrespective of the time of year. The association expects to make energy savings of over SEK 1.000.000 per year. Therefore, we aim to bring together all the energy efficiency projects in our various housing associations into a single program with the intention of introducing a joint procurement process in a model we call: “Strategic Partnering”. This will make us much more interesting for suppliers looking for volume orders and means that we will be able to get better terms and lower prices.Our intention is to form a team in which all parties can participate to develop long-term partnerships using technical solutions that lead to efficient installations while providing an increased return on investment. The idea was presented at an energy meeting in April 2018, and we anticipate the full support of Sjöstaden’s housing associations.